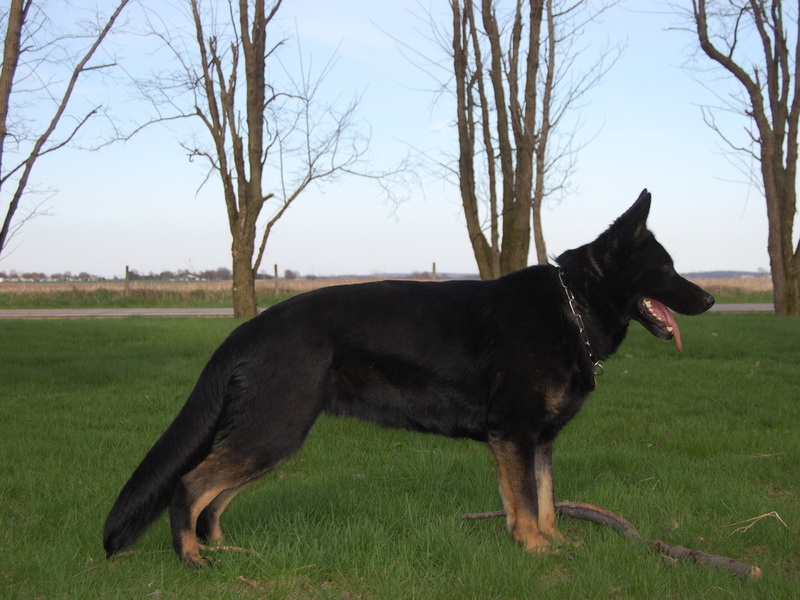 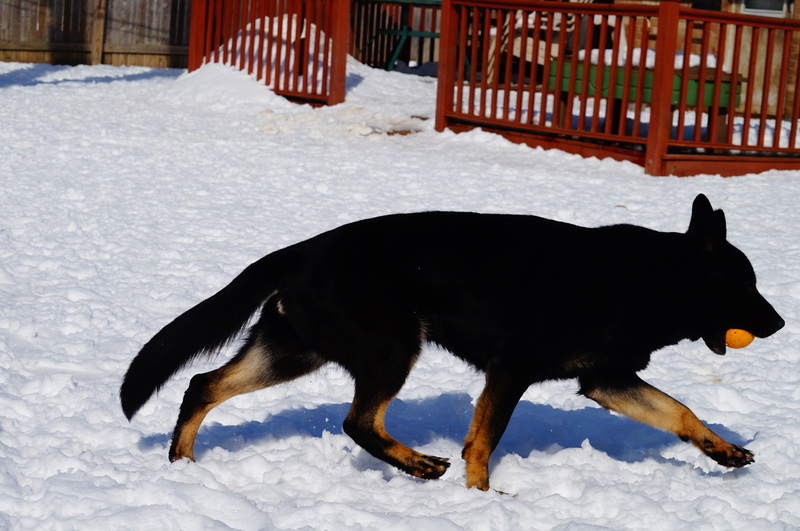 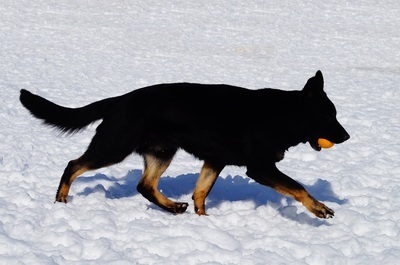 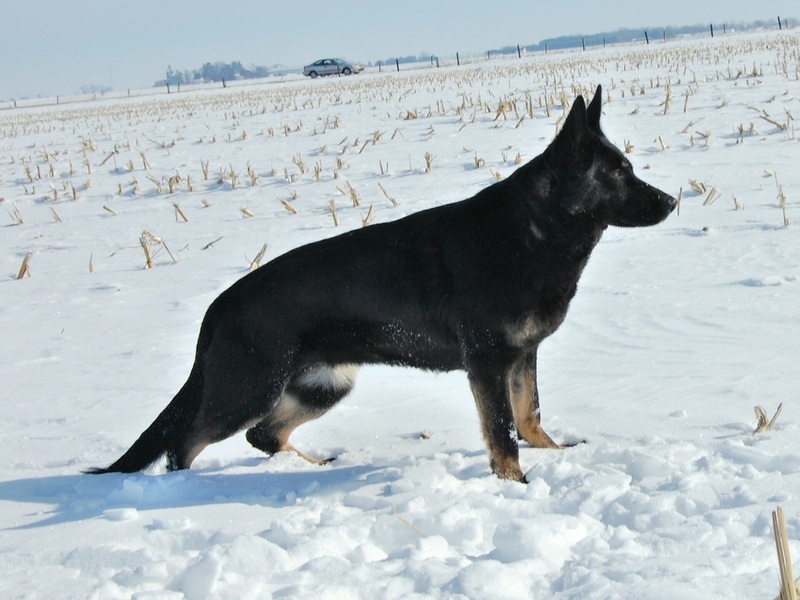 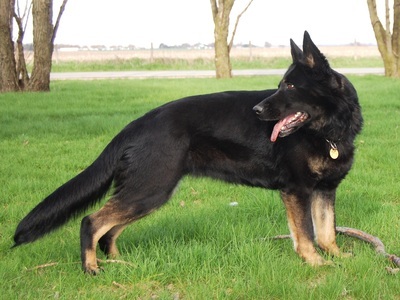 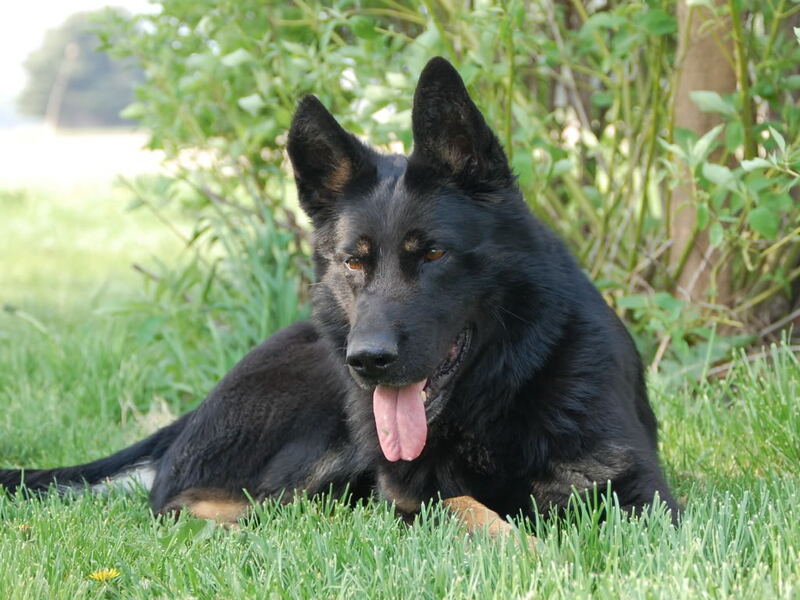 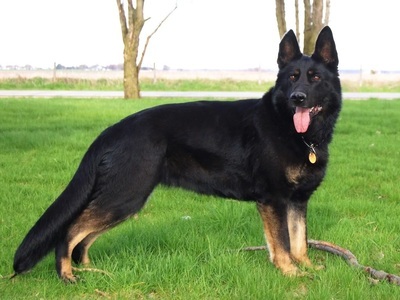 My beautiful, amazing foundation female, imported for vom Eisenherz German Shepherds by very good friend and mentor, the late Steve Lino, Capri is everything a person could ask for in a foundation female. 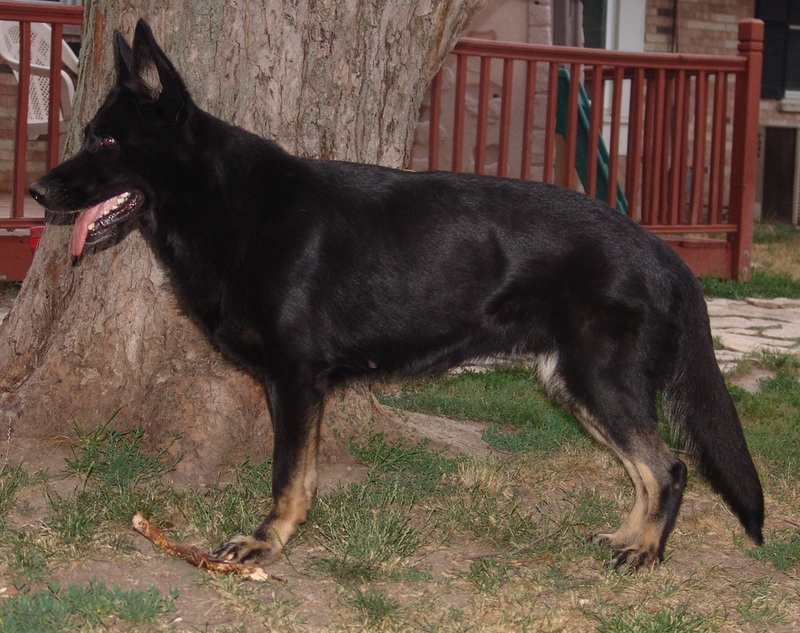 She has temperament that all others should be judged against. 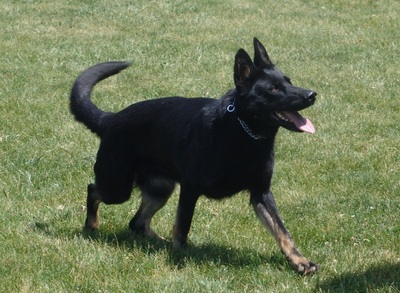 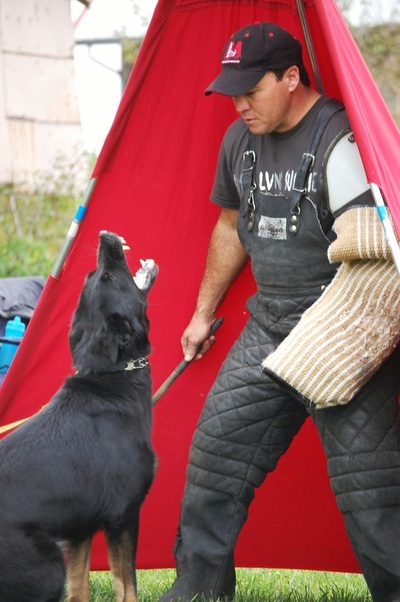 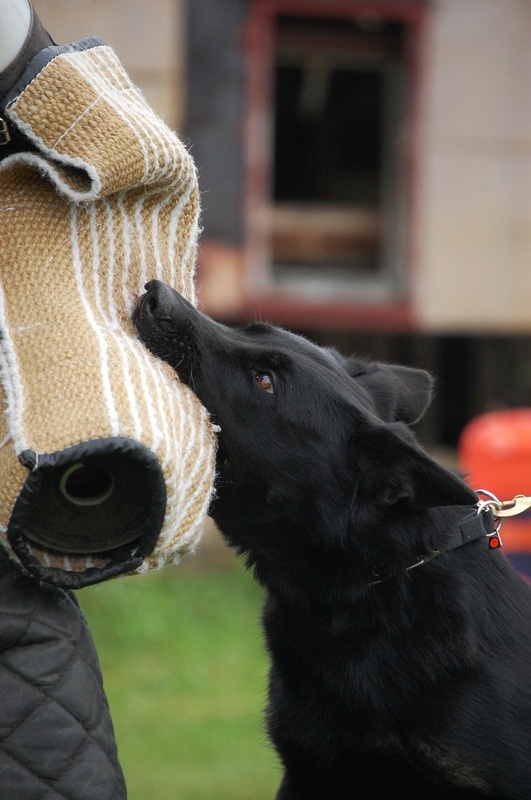 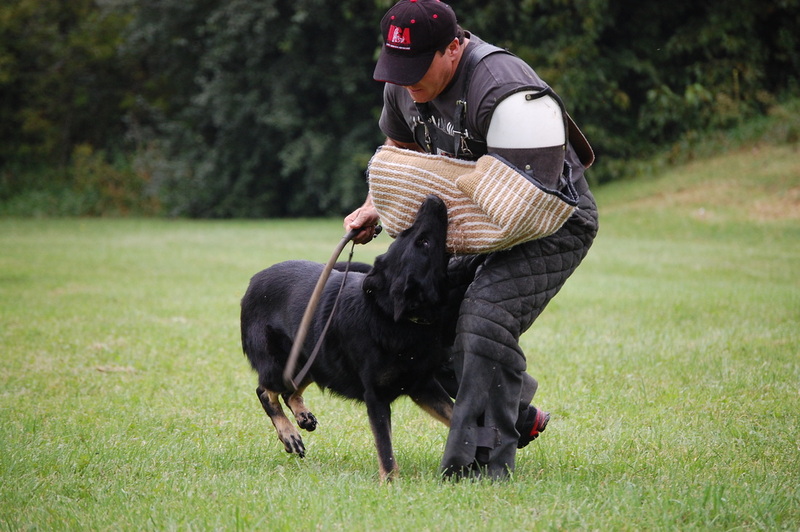 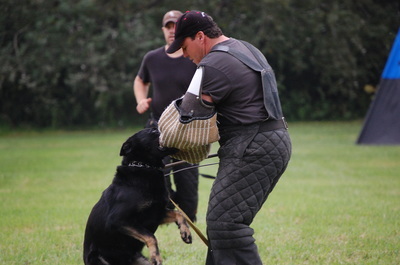 Capri is an amazing combination of high intelligence, high willingness to work for her handler, extremely high drive, strong aggression, completely clear head regardless of stress level, no dog-aggression, and an amazing sense of judgment. She was well worth the long wait & large expense, as she's produced better than I could ever have hoped for and given me several generations of excellent dogs to work with and carry my bloodlines into the future. 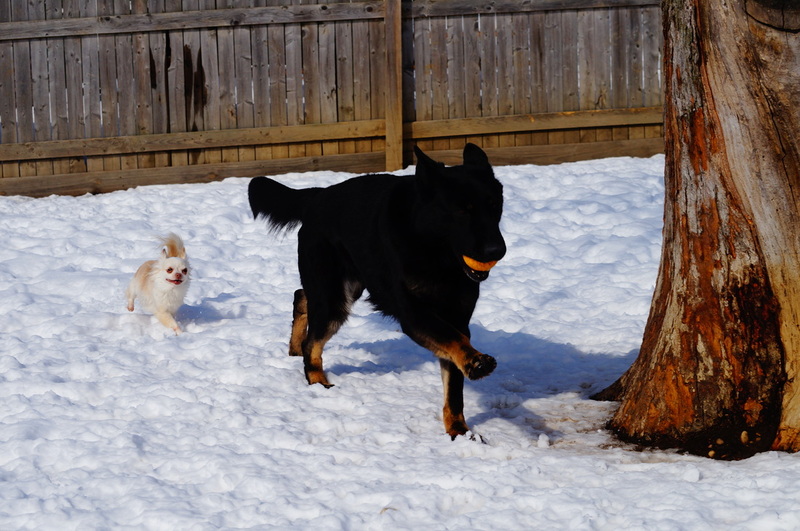 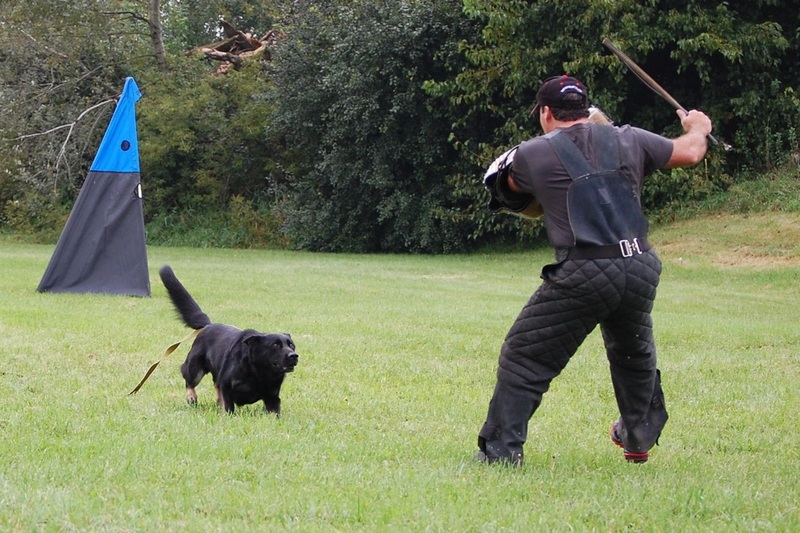 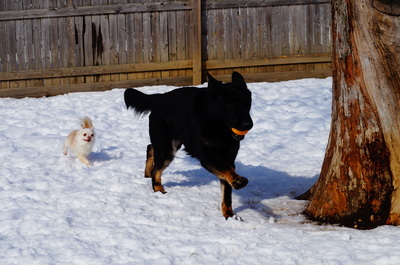 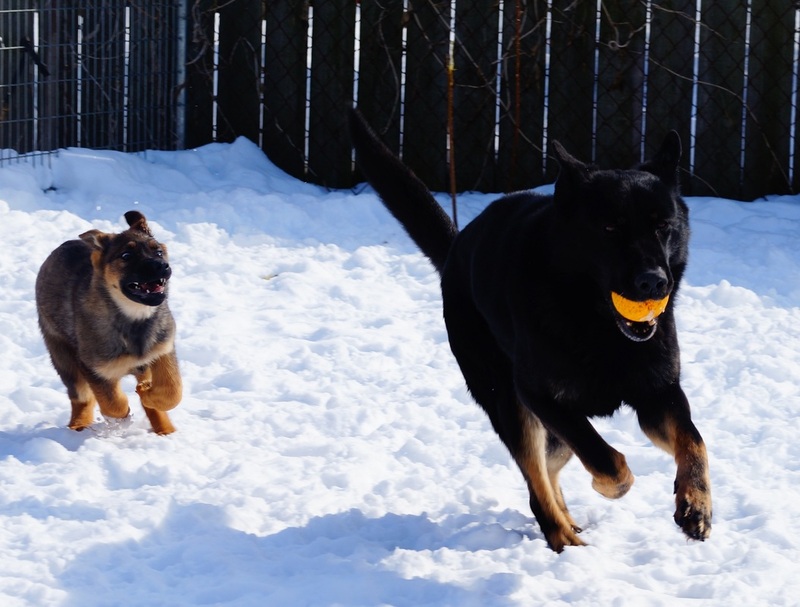 Capri pups have been titled in protection sports, high level agility, competitive obedience, are police K9s, search and rescue dogs, and even naturally gifted assistance dogs (autism assistance and diabetic alert). 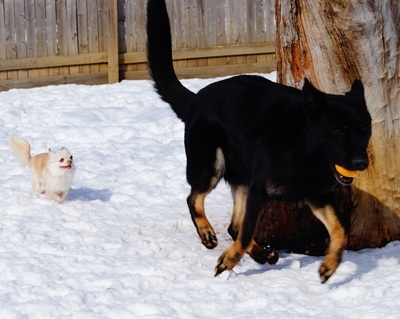 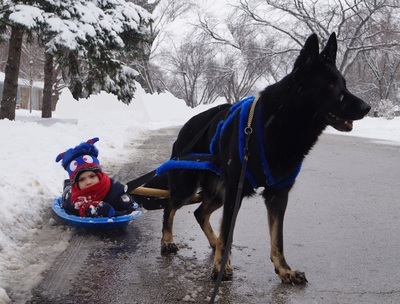 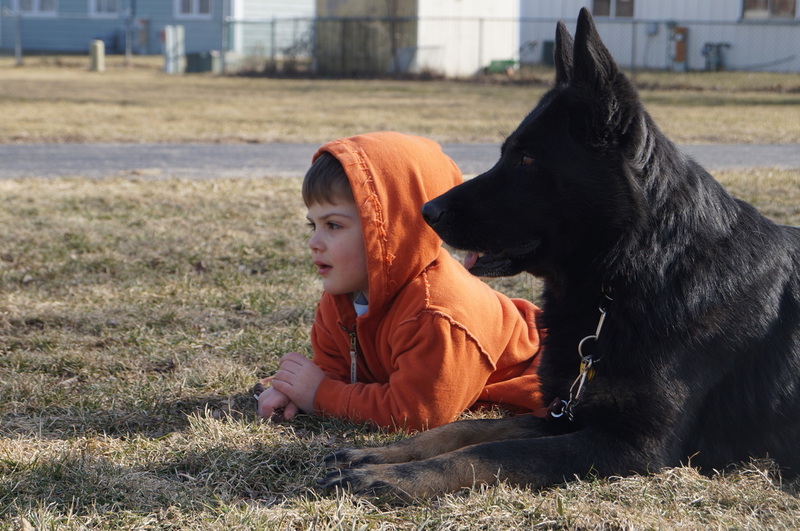 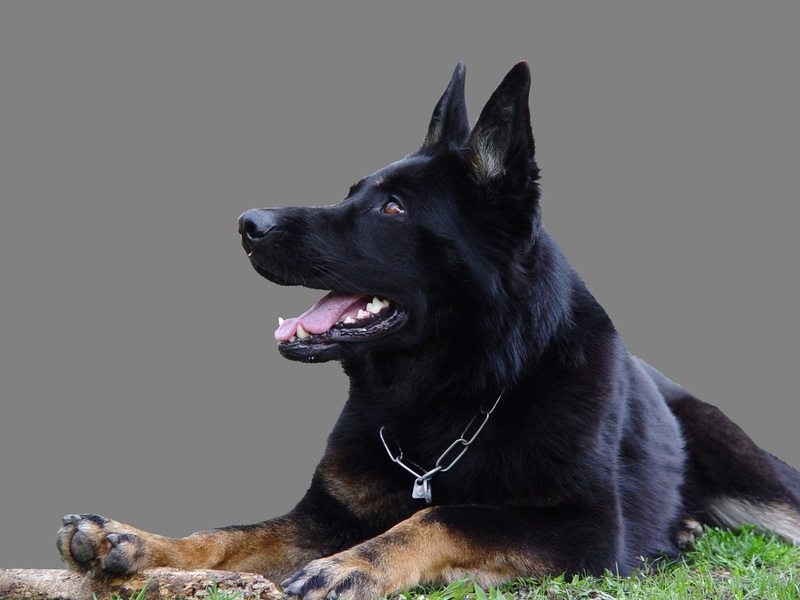 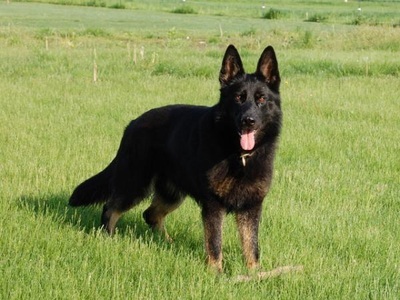 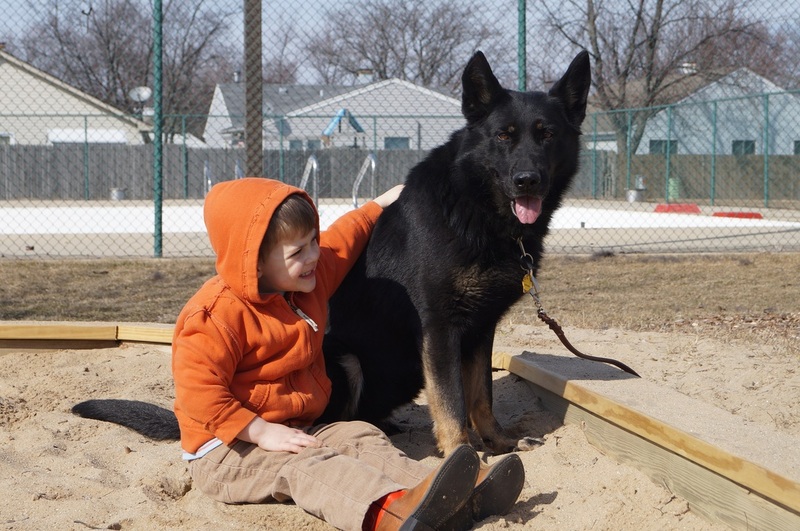 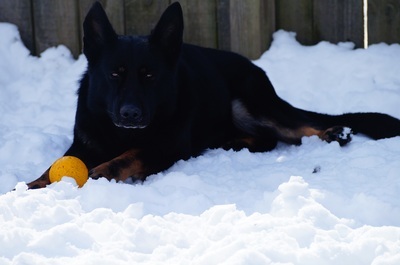 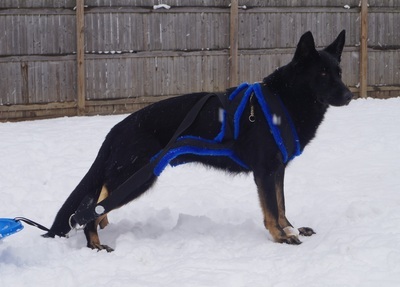 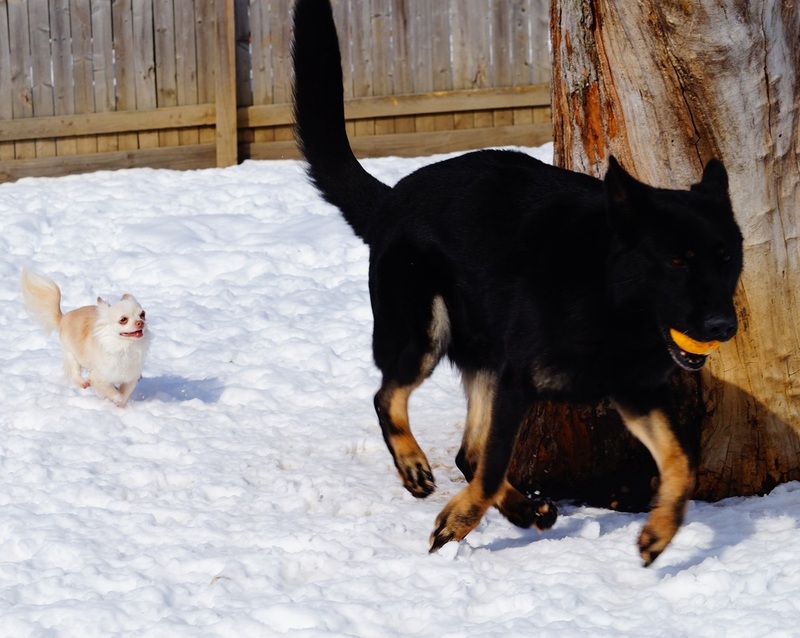 I'm immensely proud of their accomplishments and are now relying on them for the future generations of the noble, versatile German Shepherd Dog, as Capri was retired from breeding in July 2012, after the super balanced D litter vom Eisenherz was whelped. 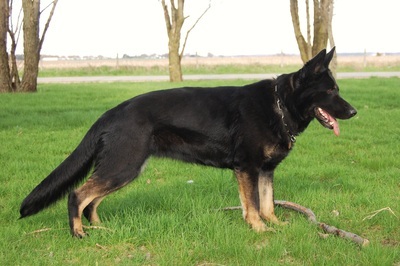 Stay tuned for current litters out her son Dallas and daughter Aria and a few up and coming grand pups. 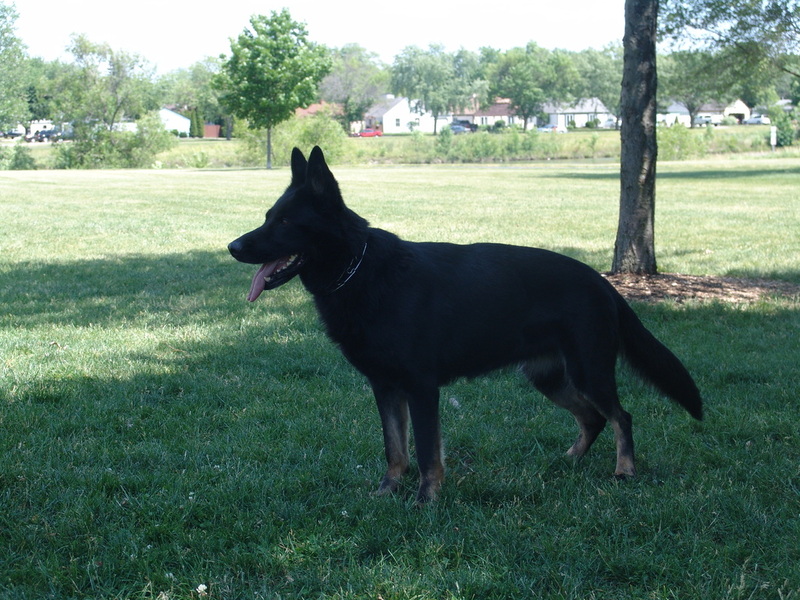 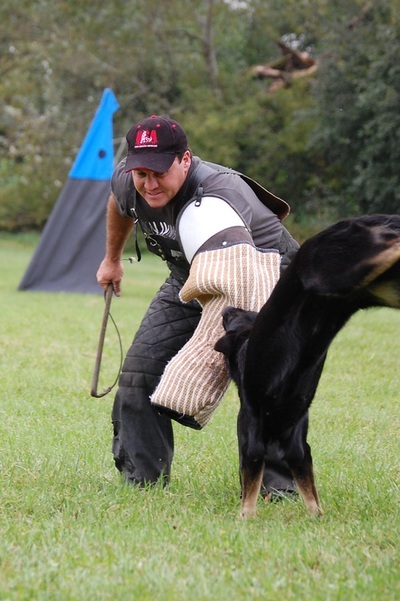 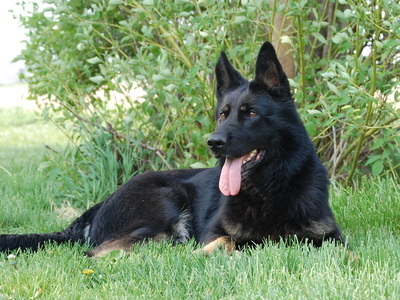 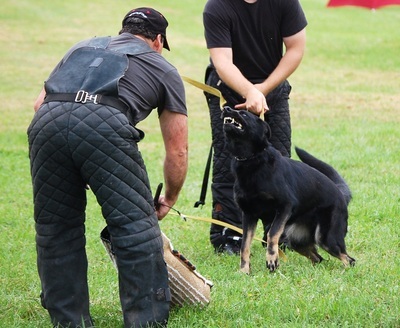 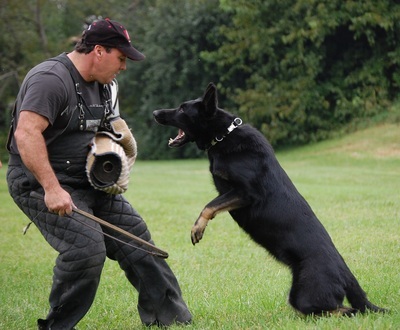 Photos below are property of vom Eisenherz German Shepherds and may not be copied without permission.